Sixpence For Your Shoe: Congratulations Victoria and Jack! 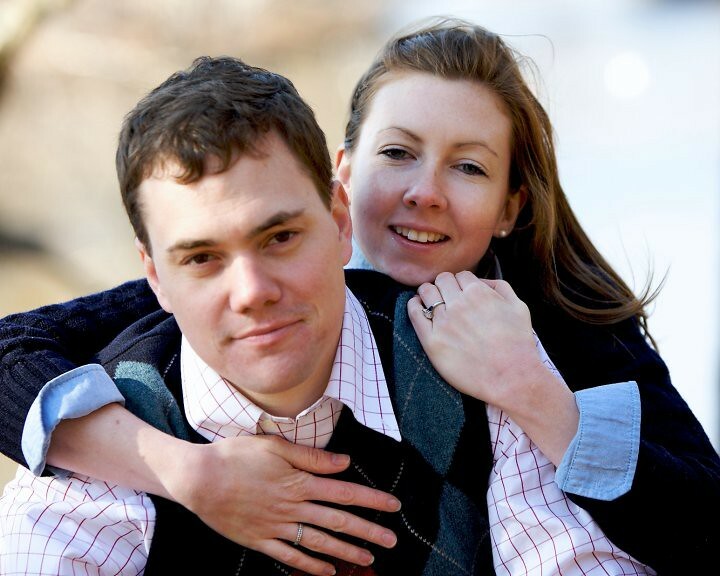 Today marks the start of Tori and Jack's fantastic wedding weekend here in Farmington Valley, beginning with an eccletic and fun "Boots n Boat Shoes" BBQ and Clambake welcome dinner, to be followed tomorrow by a ceremony and reception at Avon Old Farms School. We have been working long and hard on all the details and cheeky touches. Can't wait to share this wedding with you!